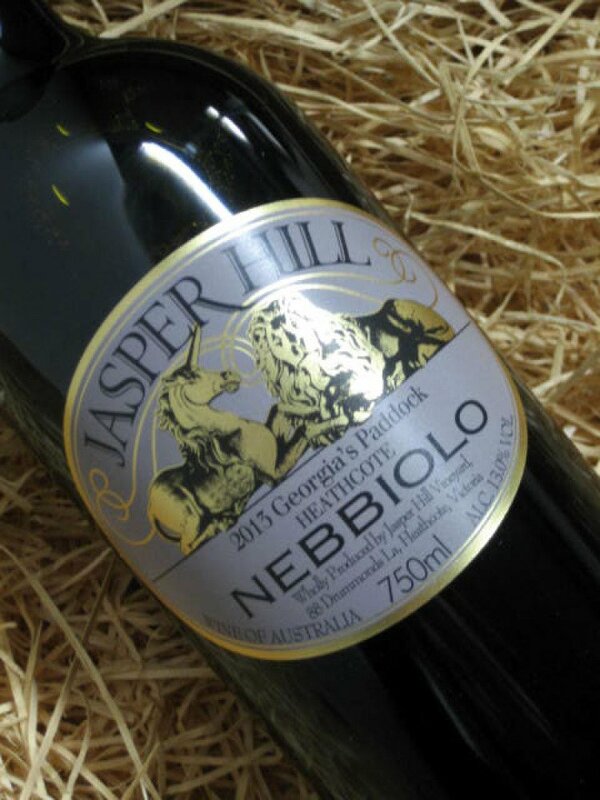 If you read our previous post on Nebbiolo in Australia, you’ll already be a pro on the stuff! But if not, there is plenty to learn and love about this varietal. The Nebbiolo grape comes from Italy’s north-western region of Piedmont. There is also increasing production of Nebbiolo in the New World, with some really fantastic ones coming out of Australia. 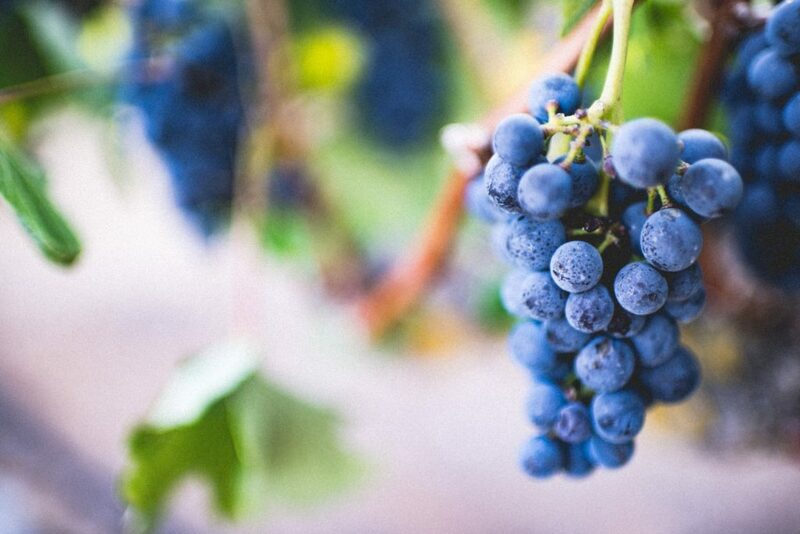 Though the grape is commonly known for being difficult to grow, with thin skins and late ripening, producers are continuing to make some beautiful styles of this wine. The profile of Nebbiolo is quite complex – it is pale in colour and delicate, yet aromatic, often with rose, cherry and earthiness – even tar – on the nose. It also boasts quite a lot of tannins for such a delicate wine. In this way (and in it’s finicky growing traits), it is comparable to Pinot Noir. When matching food to Nebbiolo, you’ll need something that, like the wine, is equally mellow and robust. Go for dishes that are fatty enough to match the tannins in the wine, but not so strongly flavoured that they overpower the aroma and fruit. 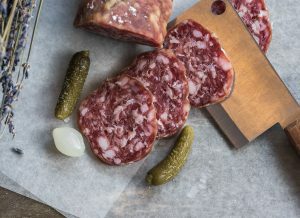 For spicier Nebbiolos that are quite big – like Barolo and Barbaresco, which are the most serious (and pricey) styles of the wine – meat is a great match. Go for cuts that are not too intense or gamey, but are still rich and fatty. Slow roasted pork or beef (such as a ragu), or cured meats like prosciutto are ideal. Whole roasted poultry is also a great option as it keeps the mild meat very juicy and succulent. 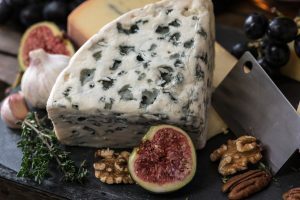 Those classic aromatic notes in Nebbiolo – rose, dark fruits and tar – need something funky in the cheese department, but nothing too overwhelming. Again, opt for creaminess and fat. Soft cheeses like brie or a full-fat feta or goat cheese will be an ideal savoury match. Wash rind cheeses are also delicious with Nebbiolo. You can’t go wrong with Parmigiano Reggiano either, particularly when you’re drinking the Italian stuff as this comes from the same region of Piedmont. Again, think savoury, richness when pairing Nebbiolo with vegetarian dishes. Roasted root vegetables, as well as vegetarian pastas with a good glug of oil or butter and a generous pinch of salt stand up well to classic expressions of this wine, such as Nebbiolo d’Alba or Langhe. Beyond Italian food, Nebbiolo also does well with spicy, Asian cuisine. Try an Australian approach to the varietal with a spicy vegetable Thai dish. Whether you swing more spicy or salty, grain and legume-based dishes (like pasta) will absorb flavours and richness, working to balance out robust aromas of the wine. Check out our favourite Australian producers of Nebbiolo here, or see some of our other suggestions on food and wine pairings.